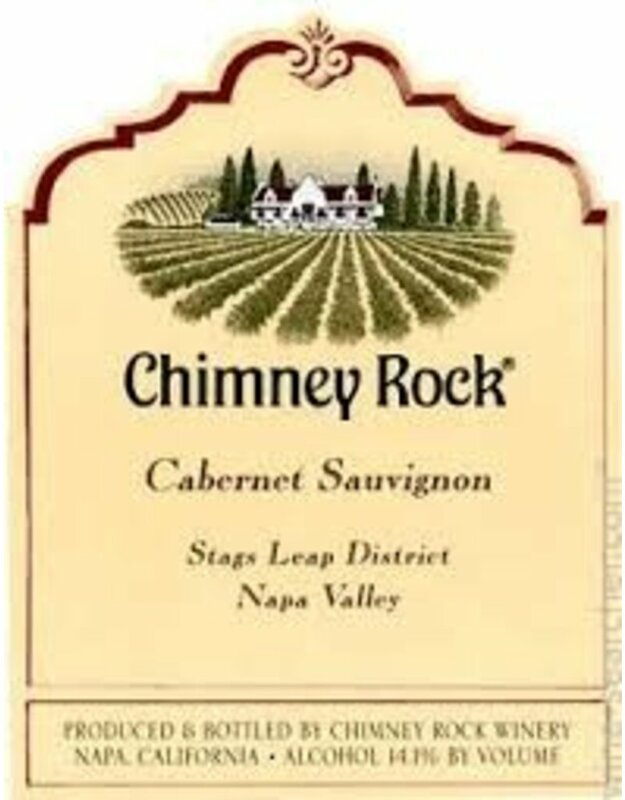 Situated on the famed Silverado Trail in Napa Valley's renowned Stags Leap District, Chimney Rock is recognized as one of the world's premier fine wine producers. Brambly raspberry spices up the aromatics; dusted rose petal tannins play into a graphite “tightness” which relaxes into espresso savoriness and a spotlight of regal dark fruit—tart and earthbound—with a slate finish. 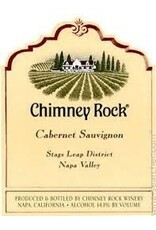 Structure abounds, but the finish of cranberry-pomegranate favors the sumptuous expression of the region’s terroir.